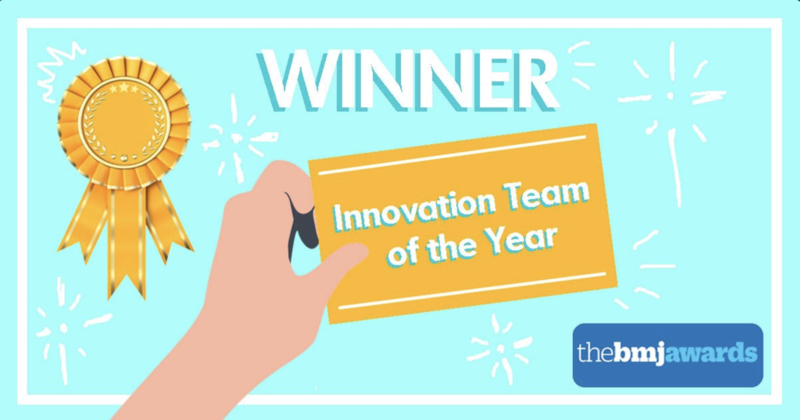 Online sexual and reproductive health service, SH:24, has been crowned a winner at this year’s BMJ Awards, taking home the award for ‘Innovation Team of the Year’. Now in their 9th year, the BMJ Awards are the UK’s leading medical awards, recognising and celebrating the inspirational work of healthcare teams across the country. The awards reflect BMJ’s mission to improve patient outcomes and showcase the very best healthcare in the UK. 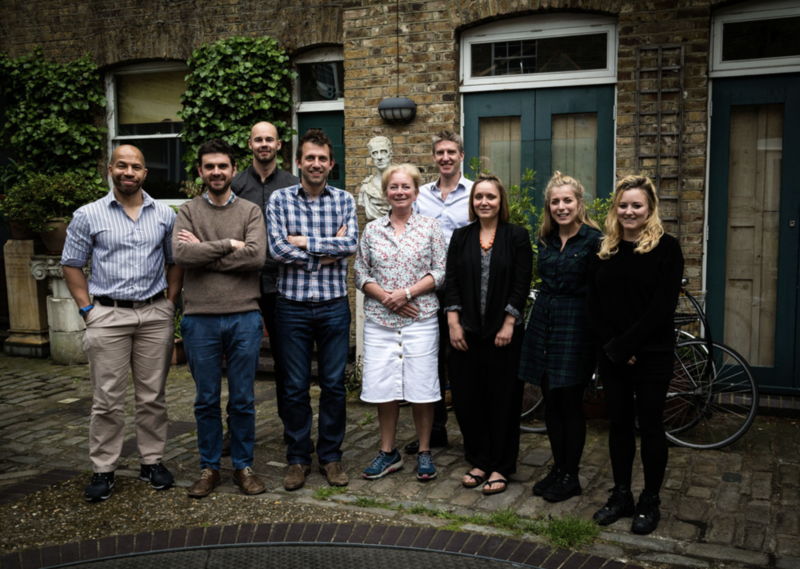 Over 60 groundbreaking healthcare teams and services made it through to this year’s shortlist. The full list of winners can be seen in the Winner’s Guide. Originally delivered in partnership with Unboxed, an innovative approach was taken to tackle rising STI rates across the London boroughs of Lambeth and Southwark. At the time, with diagnosis rates of 3,209.7 per 100,000 residents (Lambeth) and 2,199.4 per 100,000 residents (Southwark), these areas were experiencing some of the highest rates across Europe. Through collaborating to validate and deliver this user-led service to help reduce these numbers, the SH:24 service has now been scaled up and rolled out across further areas of the UK, including Essex, Medway, Herefordshire, Shropshire, Telford & Wrekin. Read more about the story of SH:24 here.